Trained to work in the medical field, but my love for writing and show biz have always been a hobby. This week begins the full dive into the new Fall TV season and our DVRs will be getting quite the workout once again. Last week saw the premieres of “Blindspot” (10 p.m., NBC) “American Horror Story” (10 p.m., FX), “Dancing With the Stars” (8 p.m., ABC), and “Z Nation” (8 p.m., Syfy). But this week we get really serious with no less than a total of 43 shows returning just this week alone through Sunday. So take a deep breath, get those snacks ready, and enjoy the ride! For people who are sad to see end of the Heroes world, there is one more version coming, a video game called Gemini which will be available as a digital download for current consoles on Tuesday January 19. It serves to tell a side-story that takes place around the timeline of Heroes Reborn. The synopsis for the season/series finale is under the jump. 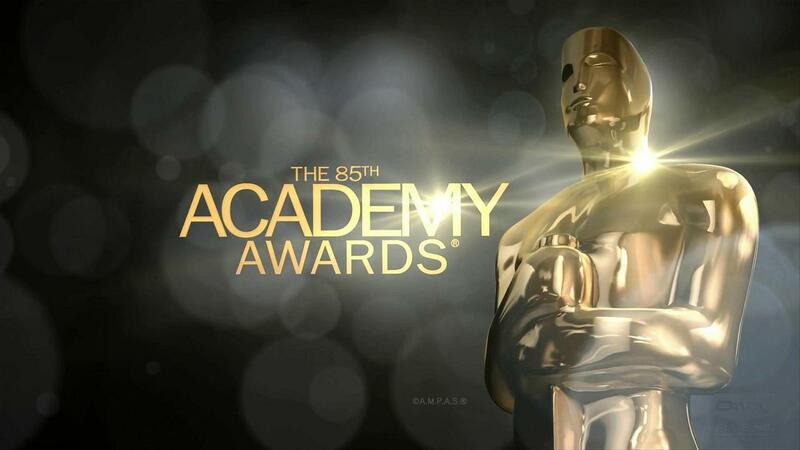 The glitz and glamour were on full display once again for the 2015 Academy Awards. Below is your complete list of this year’s winners. All nominees following the winner in each category are listed in alphabetical order. New season. New rules. The age-old battle of Slayer vs. vampire is the focus of Buffy’s life once again—it’s downright nostalgic! But with all the toying with magic she’s done lately, this girl should know it’s time for another game change . . . Shouldn’t she? The series is Executive produced by Joss Whedon! The first issue is written by Christos Gage with art by Rebekah Isaacs, and colored by Dan Jackson. 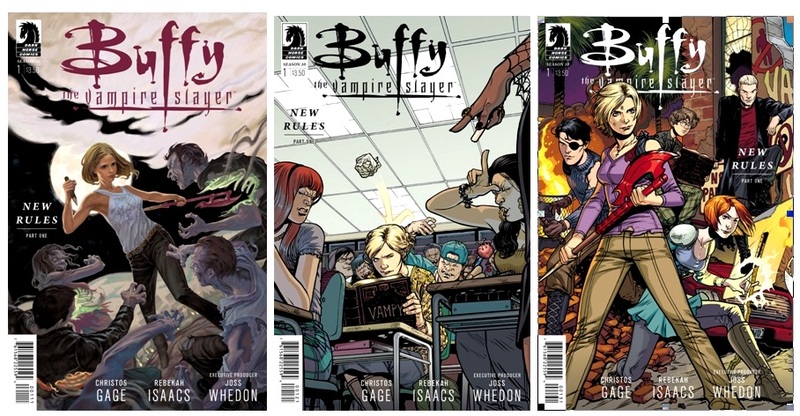 The picture above shows the work of Cover Artist Steve Morris on the first issue as well as variant and ultra variant covers by Rebekah Isaacs. Click on through to see a small preview. It goes on sale March 19. “Alien Encounters” Asks: Are we Alone in the Universe? Part 1 premieres tonight, Tuesday, March 13, at 10pm on the SCIENCE cable channel and concludes Tues. March 20 at 10pm with “The Arrival”.